Nice article in the Press Democrat News Paper! I'm including a link so you can check it out if you'd like! Tonight enjoy Frank "the baffling" Balzerak at HopMonk Sonoma 6:30pm! Come see fun, exciting and amazing close up magic with Bay Area favorite Frank Balzerak. Tonight at Hopmonk Novato 7:00pm! Magic at Hopmonk Novato tonight! 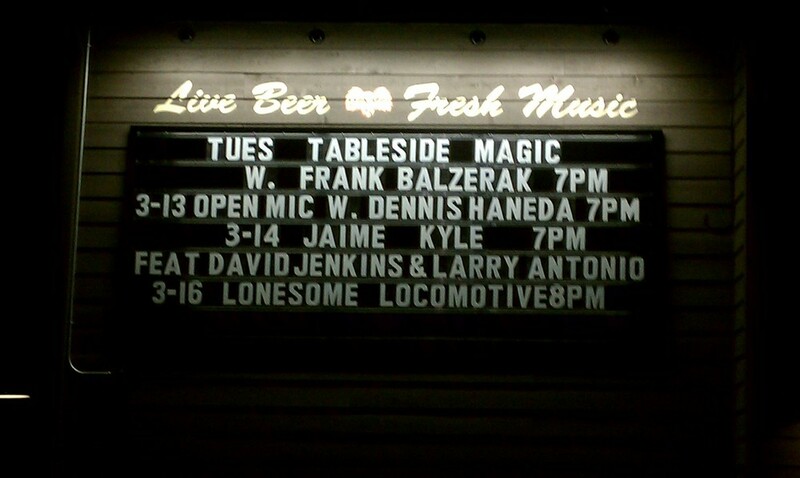 Come on down to Novato Hopmonk to see Bay Area Magician Frank Balzerak. Frank performs close up magic at your table. Most people have only seen anything that approaches real magic on TV or in the Movies... Now is your chance to see amazing magic right before your very eyes! This is a great product and a great buisness model! Magical! Amazing magic tonight at Hopmonk Sonoma! Magic Night at Hopmonk Novato!!! Sonoma County Magician at Hopmonk Novato tonight!